I was scrolling around Pinterest this morning and a beautiful photoshoot caught my eye, featuring a menu I designed! Jessica Zimmerman created this tablescape for a Spring Edition of Arkansas Bride Magazine. 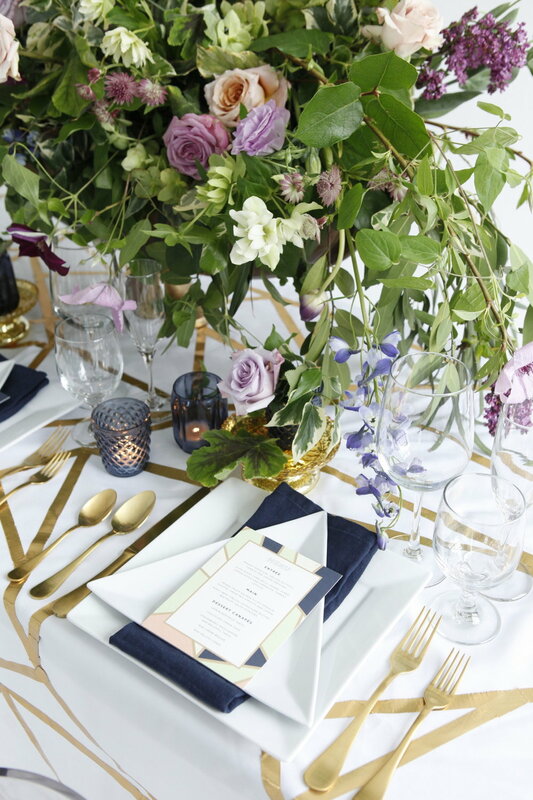 The menu is from the Briolette suite I designed for Bella Figura, and was the springboard for the whole look. Aren't those flowers amazing? 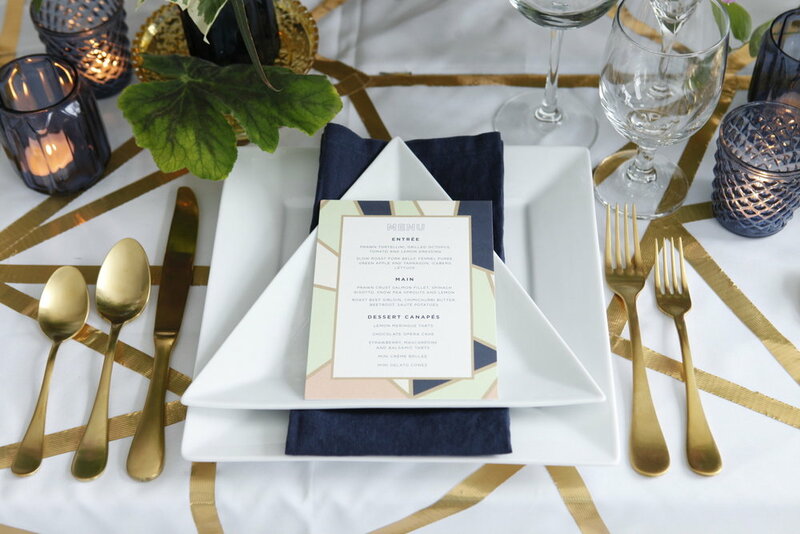 Here, we share recent wedding invitations, stationery inspiration, and tips. Stay awhile!